Camp Purrific is better than boarding! Your furry kid(s) have their own human-sized bedroom. Our smallest bedroom is 10'x10'. 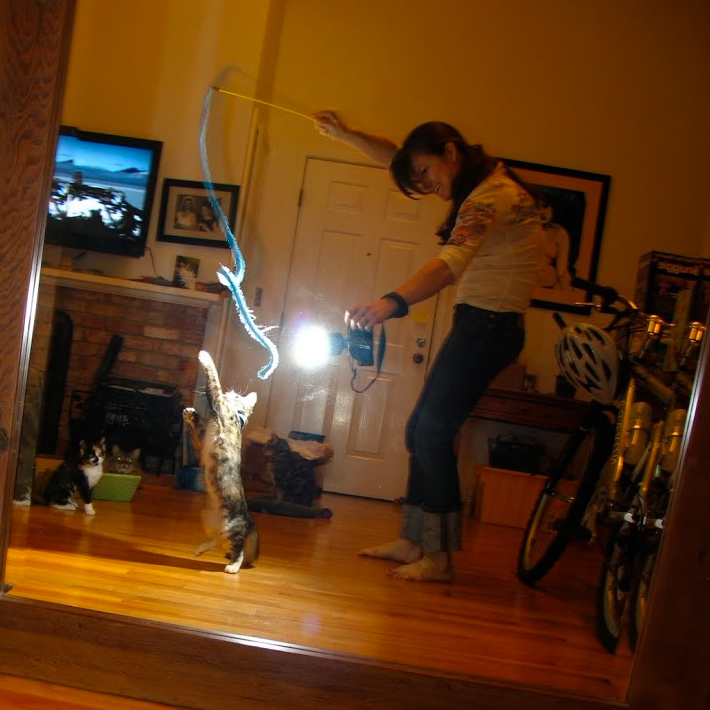 Pet sitting in Point Richmond, Marina Bay, El Cerrito, Albany, Berkeley, Emeryville, Piedmont, Lake Merritt. 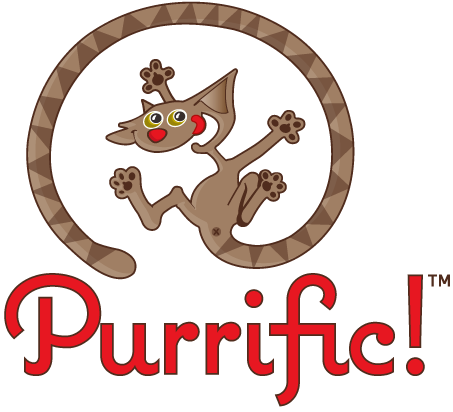 Purrific™ is all about Cats and the people who love them (and that includes a few Doggies too). We are a dedicated group of individuals who have a passion for animals and a gift for providing exceptional customer service. We also share a core value — to put our time and money to work for homeless animals. 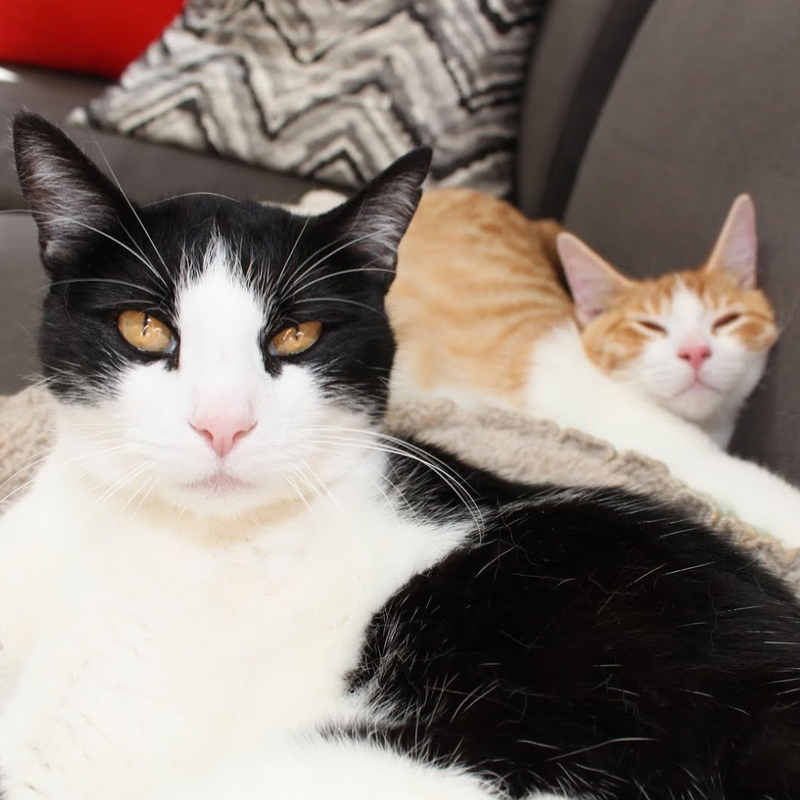 Whether you board your cat with us at Camp Purrific or we pet sit your cats and dogs in your home, a portion of every Camp Purrific boarding overnight and Purrific Pet Sitting daily visit is donated to animal rescue. 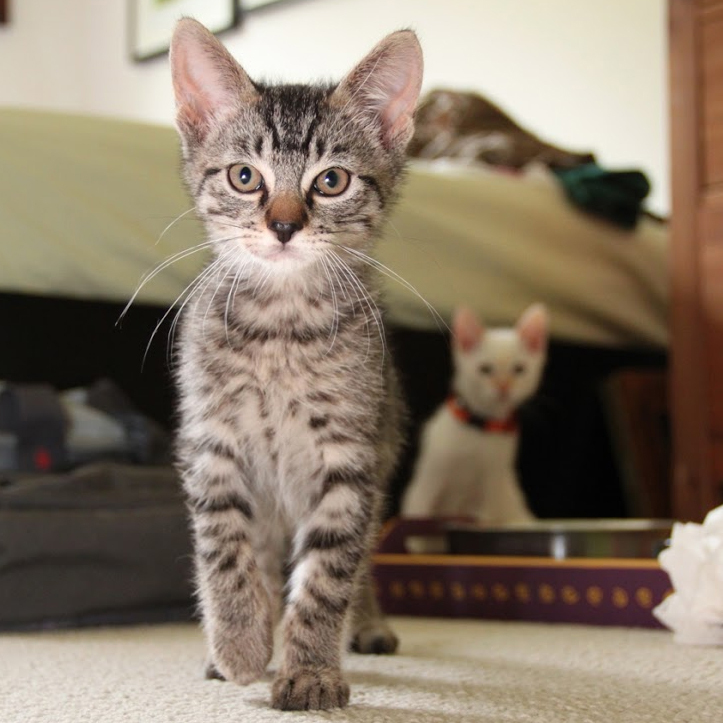 Purrific's "Save A Life" Program supports animal rescue through pet sitting. 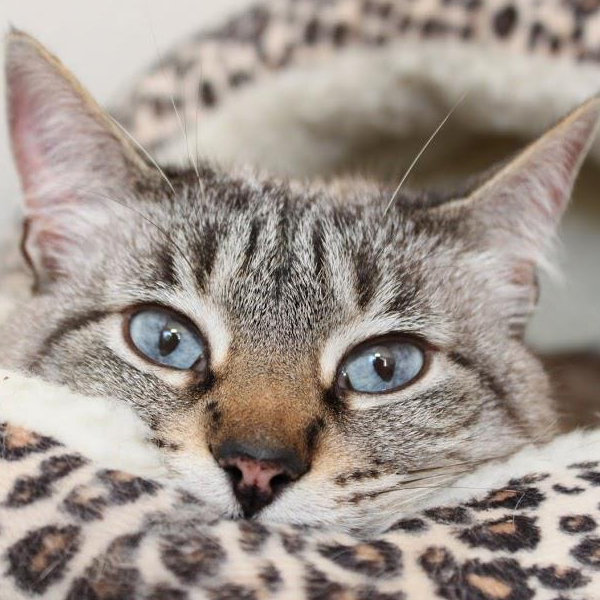 Each year we donate a portion of our earnings to local animal shelters and animal rescue groups. The more pets we serve, the more we can help. Please join the Purrific Pet Sitting Community on Facebook and Google+ to see the Save A Life Program and our fostering efforts in action.